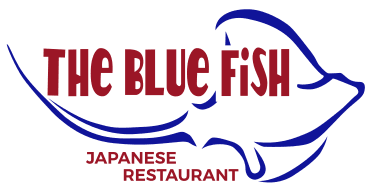 The Blue Fish can cater your next event. Let The Blue Fish make your next event one your guests will never forget. We strive to impress your guests with innovative and fresh menu ideas, using creative and unique foods. No matter the occasion,The Blue Fish will help to create a memorable experience for you and your guests. Our style of catering can be tailored to any event, size or budget. For your convenience, we have a dedicated Events Coordinator to assist you in planning the perfect function. Please, contact us with any questions you may have regarding the catering services and events.